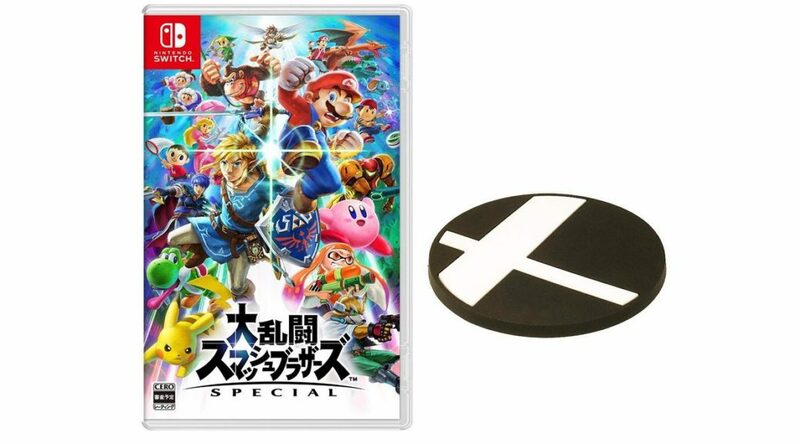 Amazon Japan has announced their exclusive pre-order bonus for Super Smash Bros. Ultimate. Pre-order your copy here (ships worldwide). Super Smash Bros. 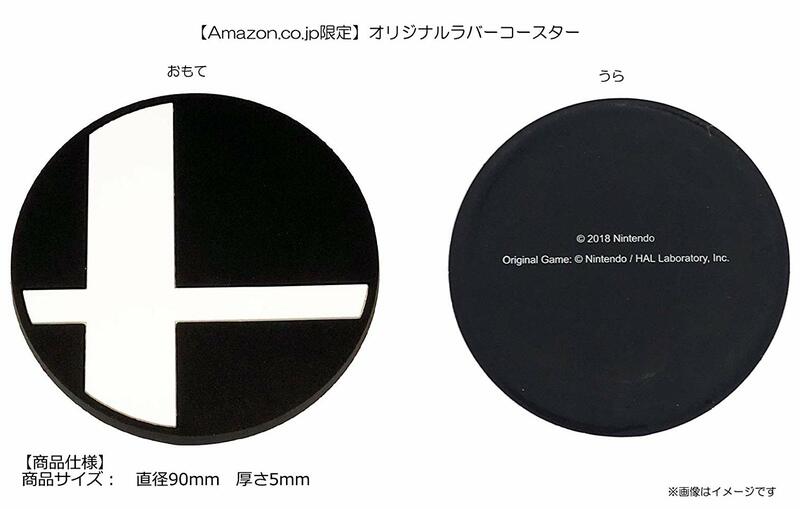 Ultimate launches December 7, 2018 worldwide.